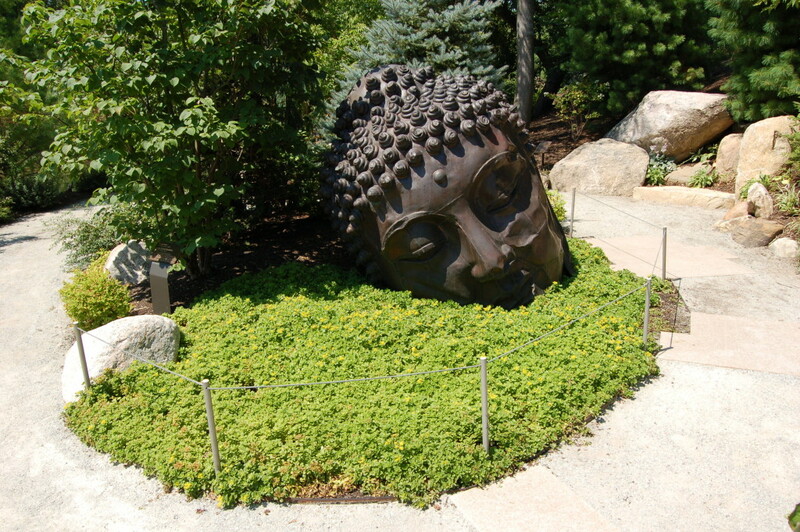 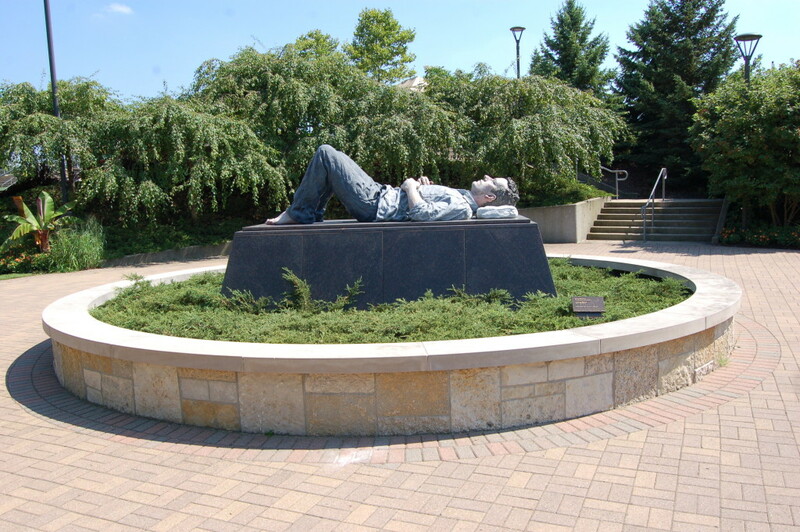 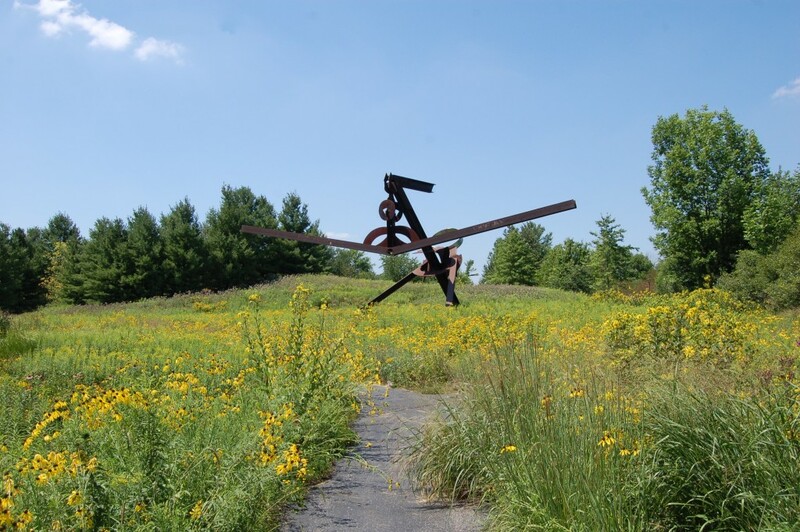 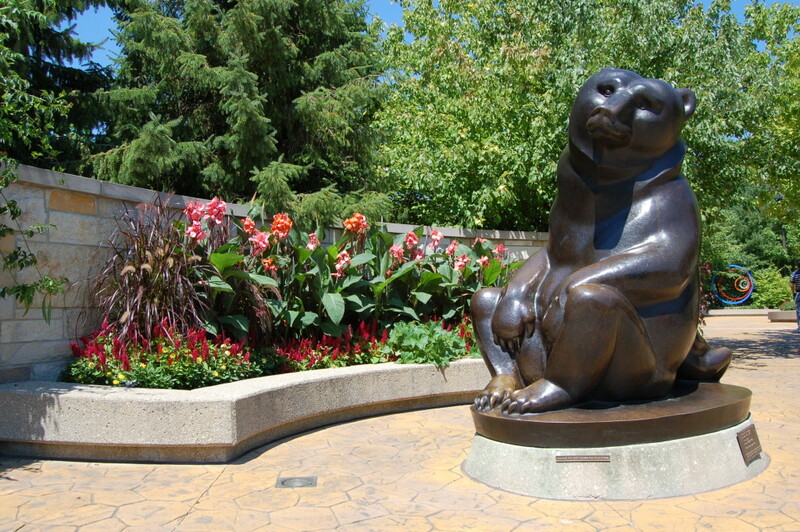 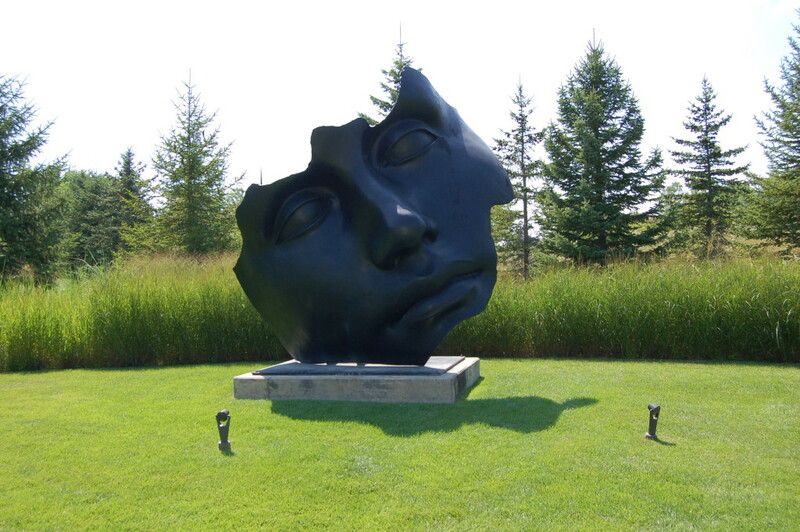 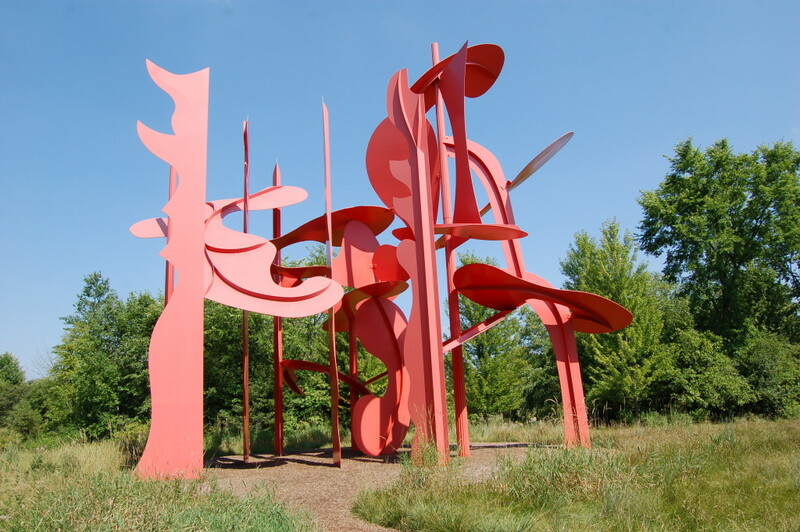 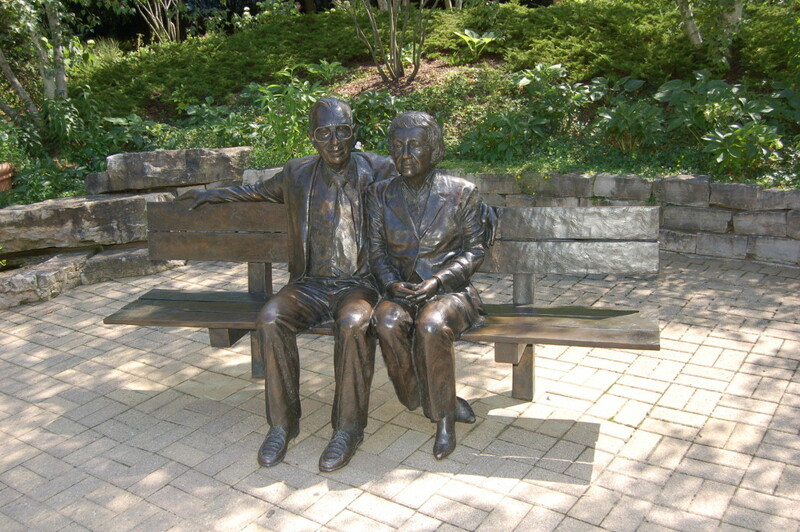 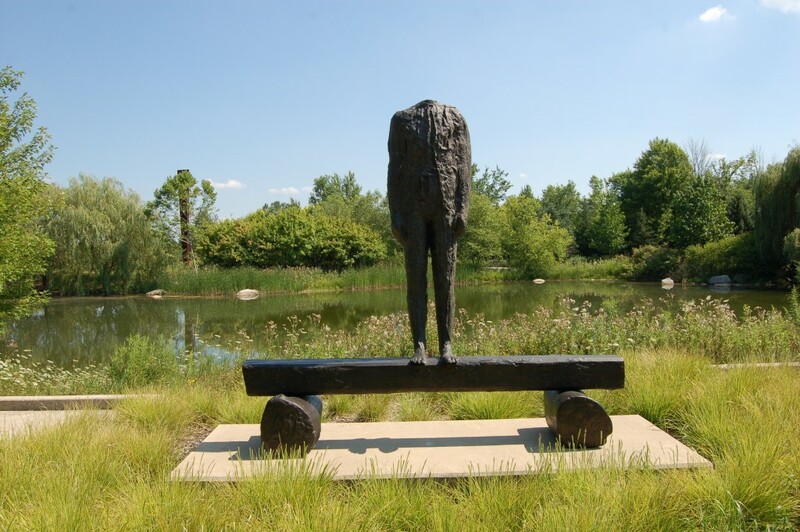 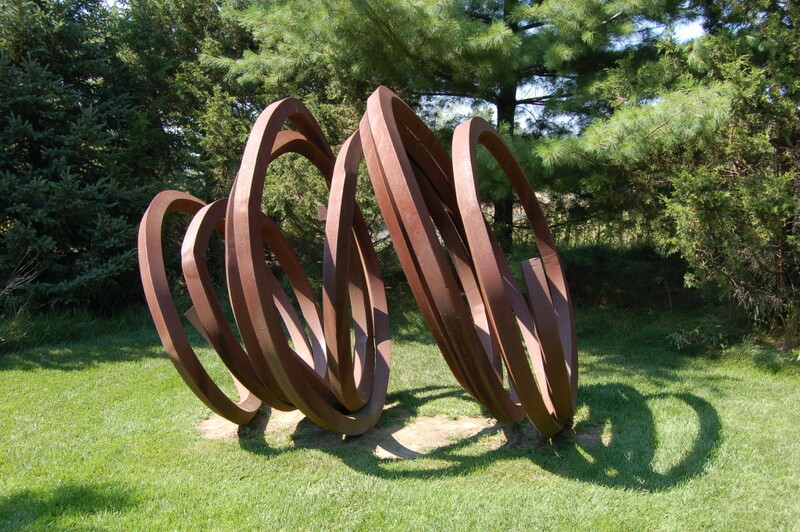 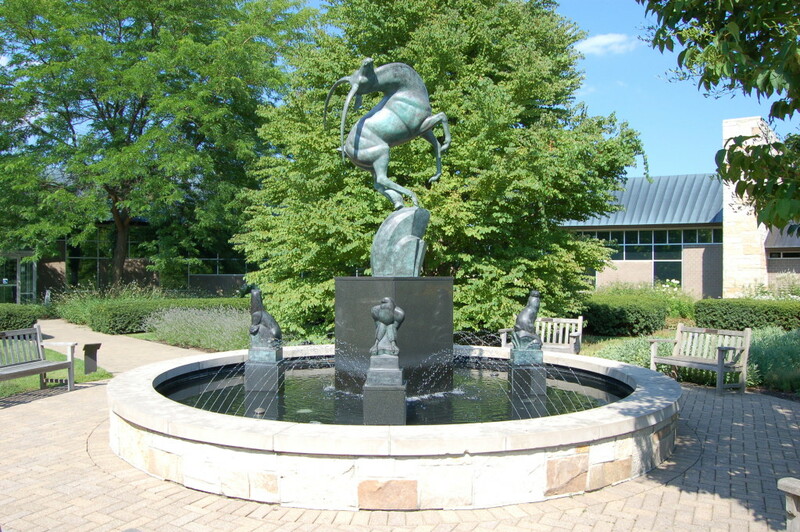 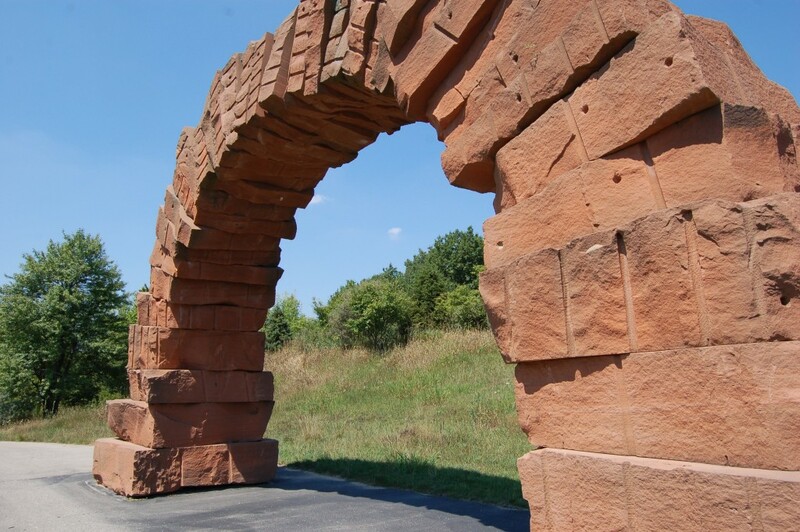 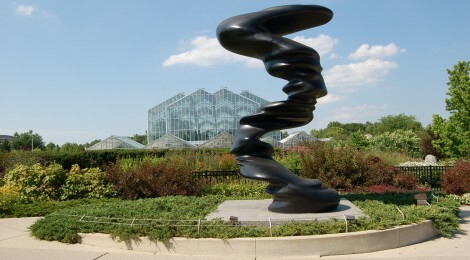 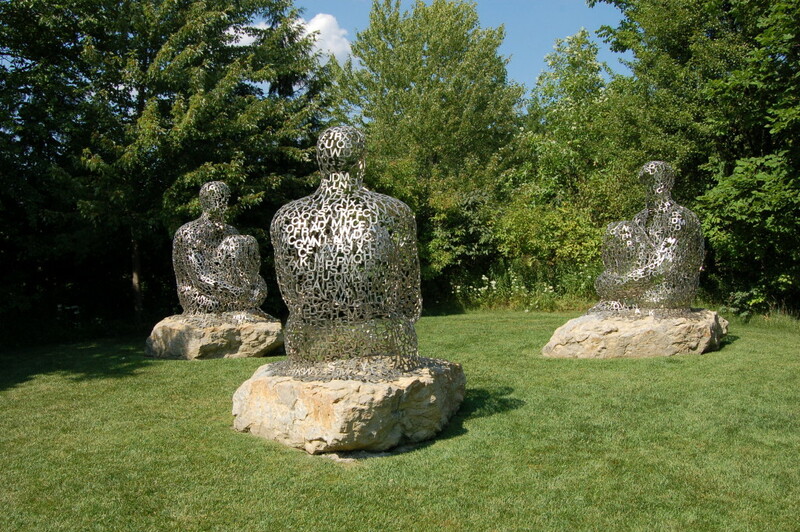 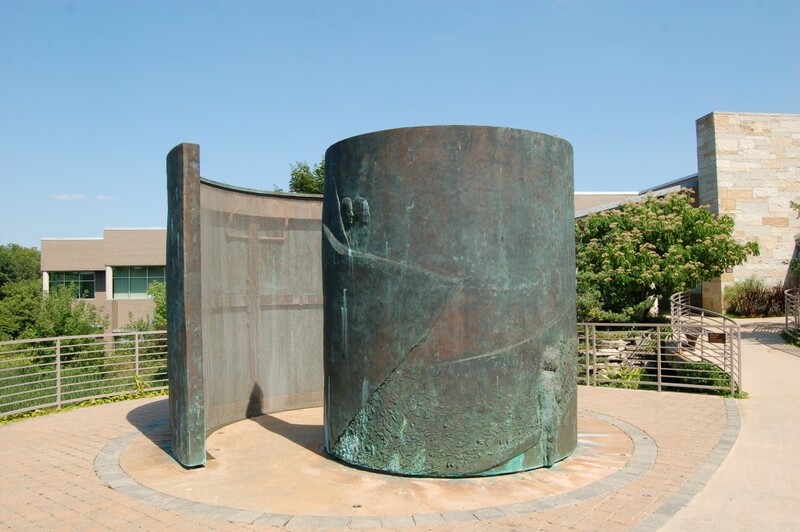 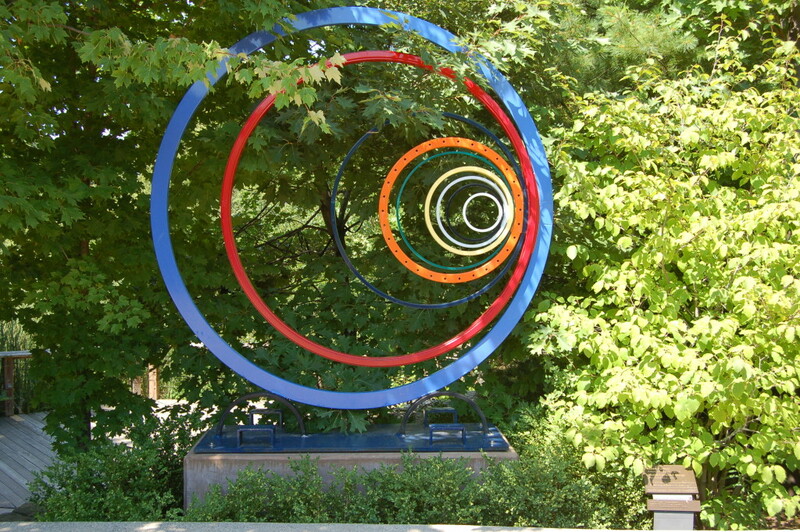 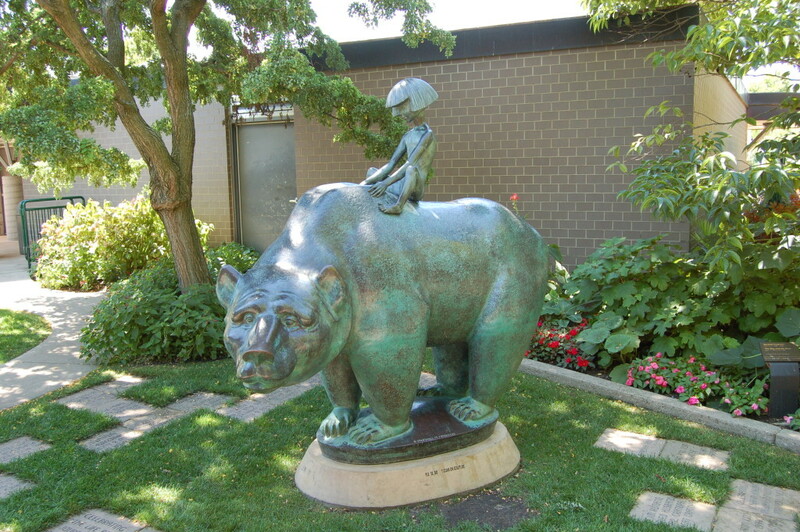 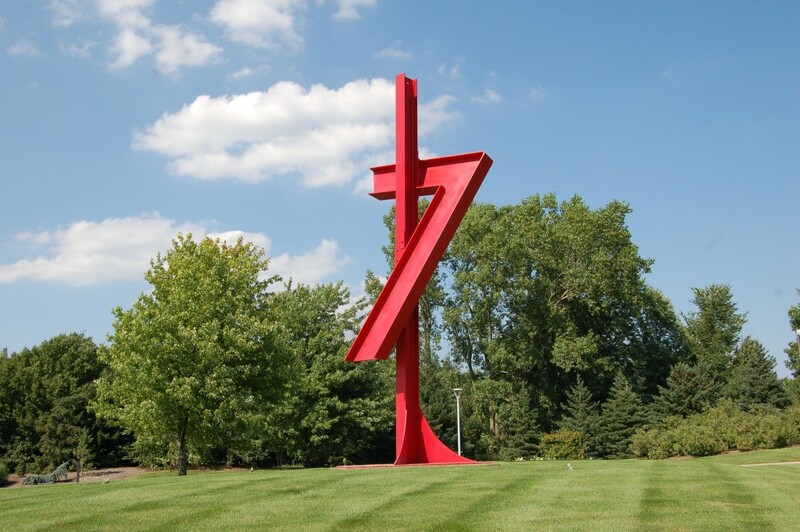 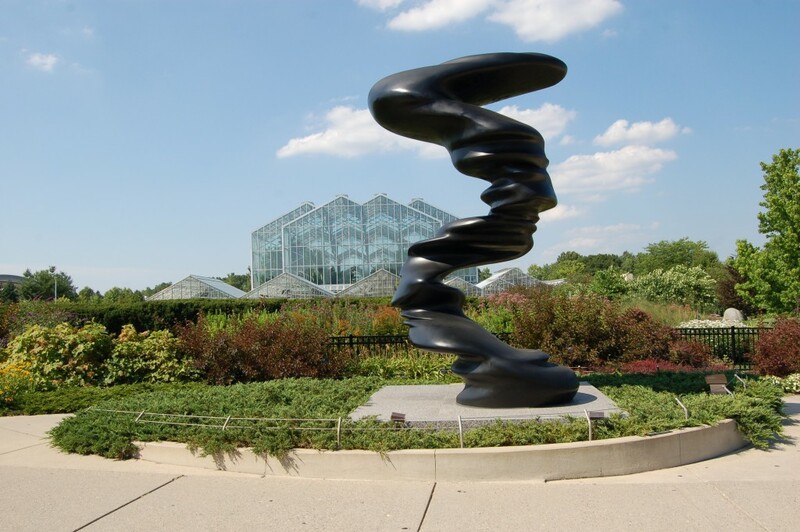 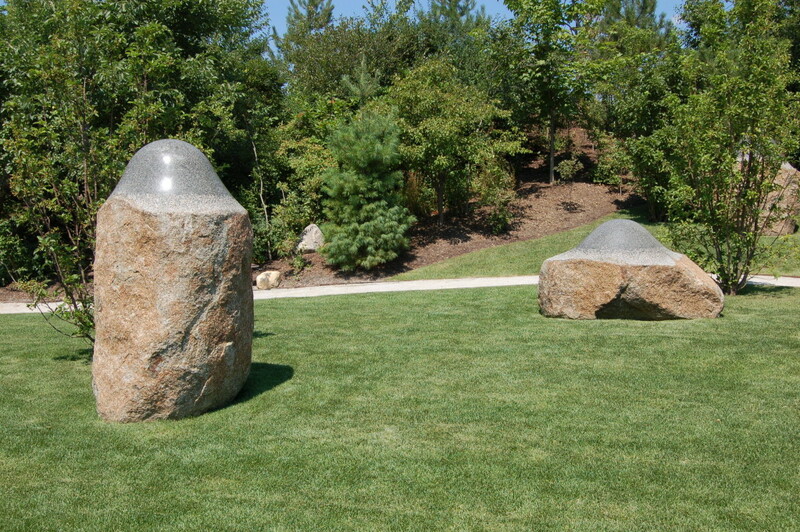 Sculpture Park features more than 50 sculptures in an outdoor setting, as visitors stroll through The Hollow, The Groves, Cultural Commons, The Meadow, The Gallery, The Glen, The Thicket, Nature’s Niches and the DeVos VanAndel Piazza. 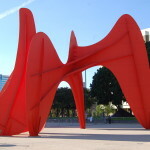 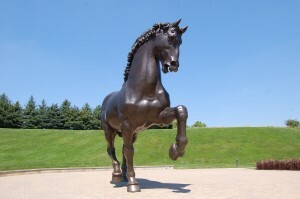 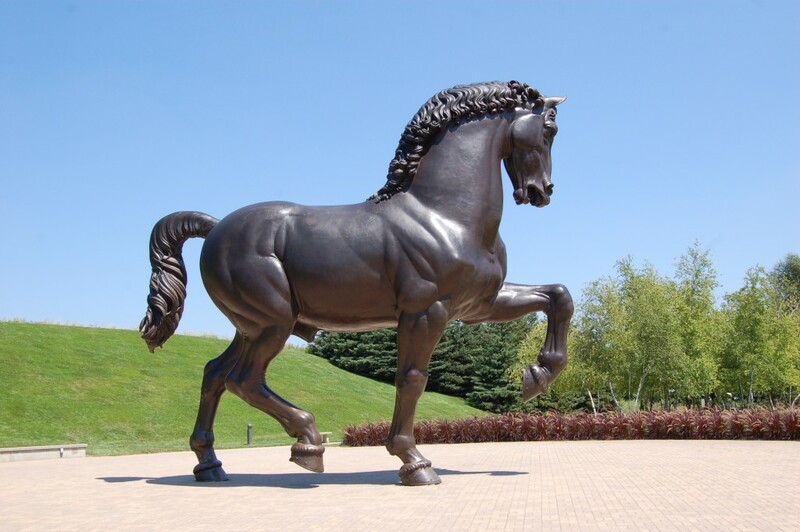 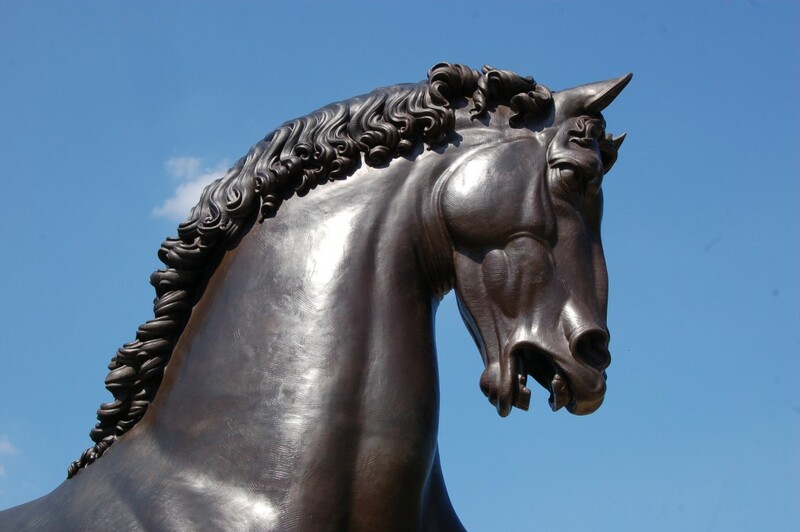 Highlights include sculptures by Auguste Rodin, Mark di Suvero, and Nina Akamu’s The American Horse. 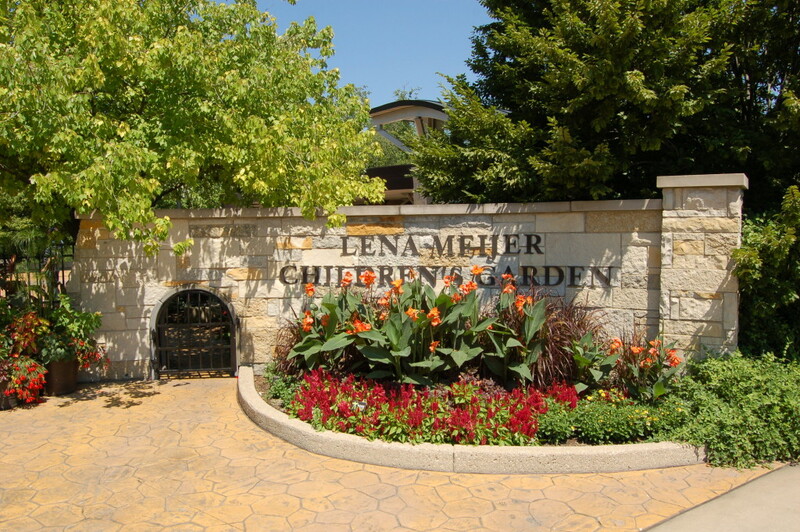 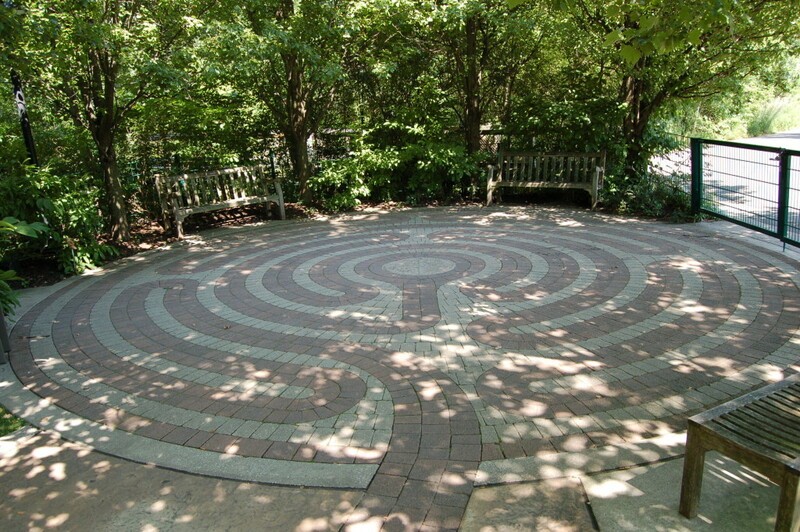 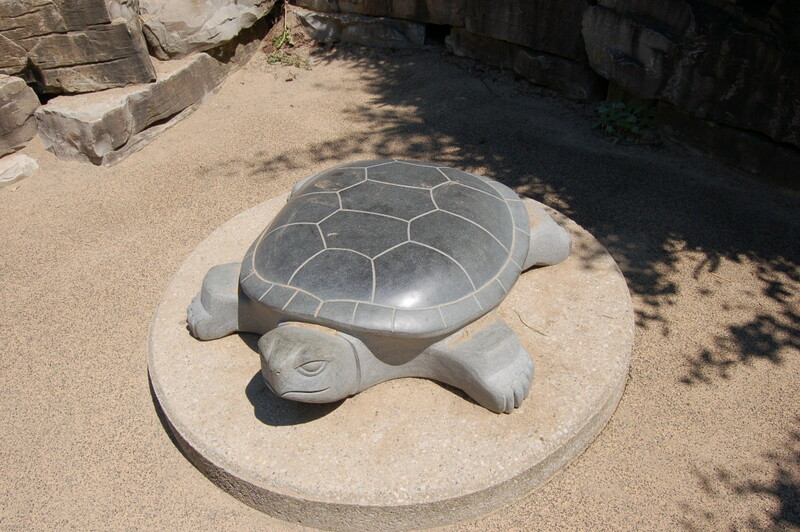 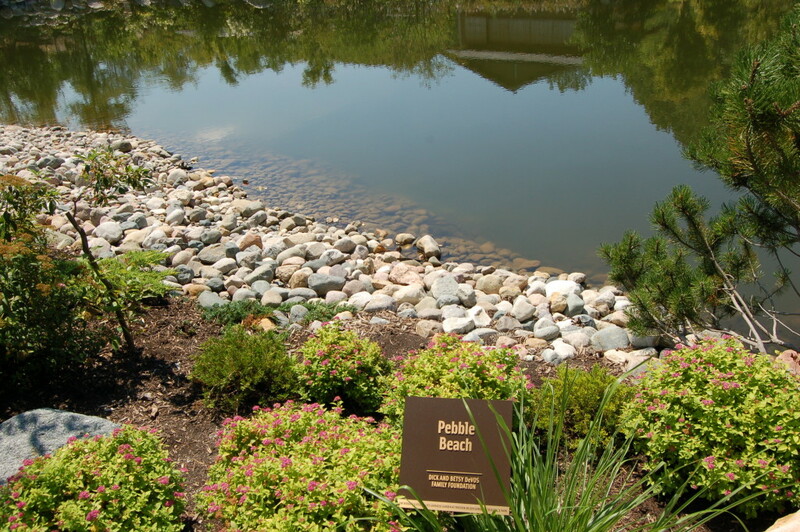 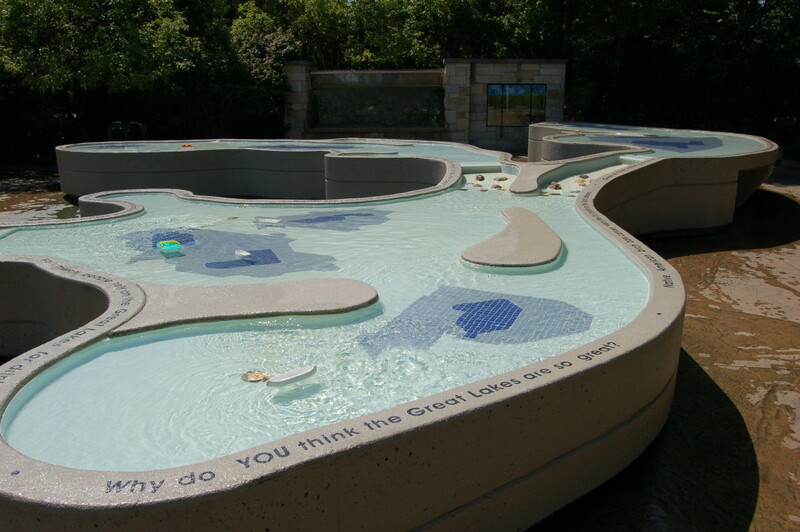 The Lena Meijer Children’s Garden features interactive displays for kids,including the Rock Quarry, Great Lakes Garden, Butterfly Maze, Treehouse Village and more. 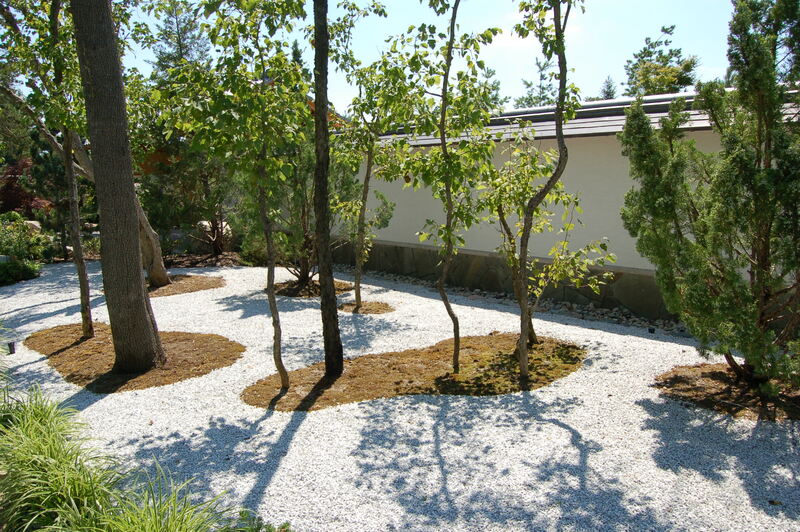 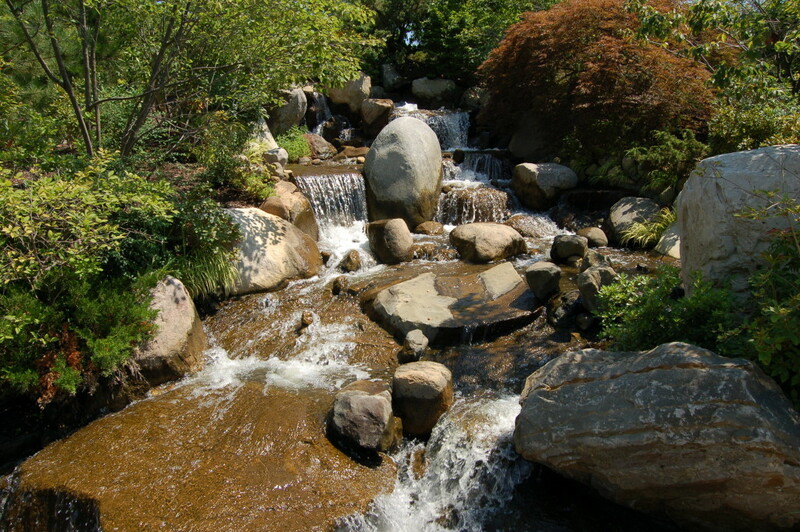 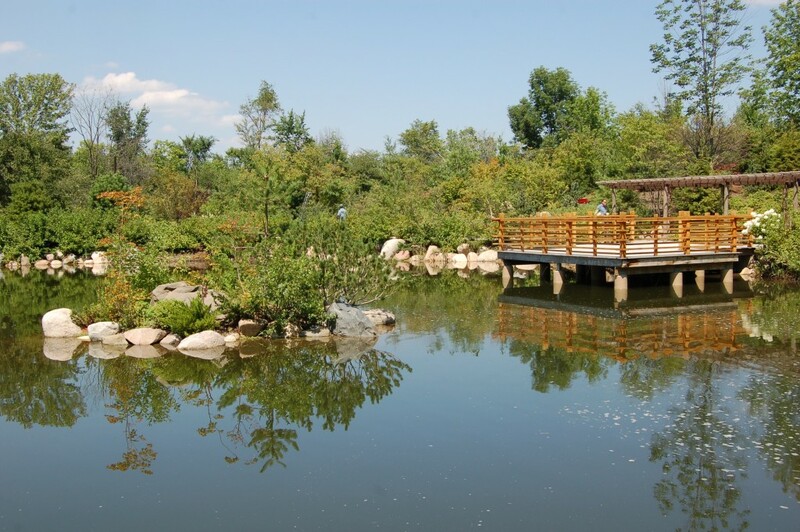 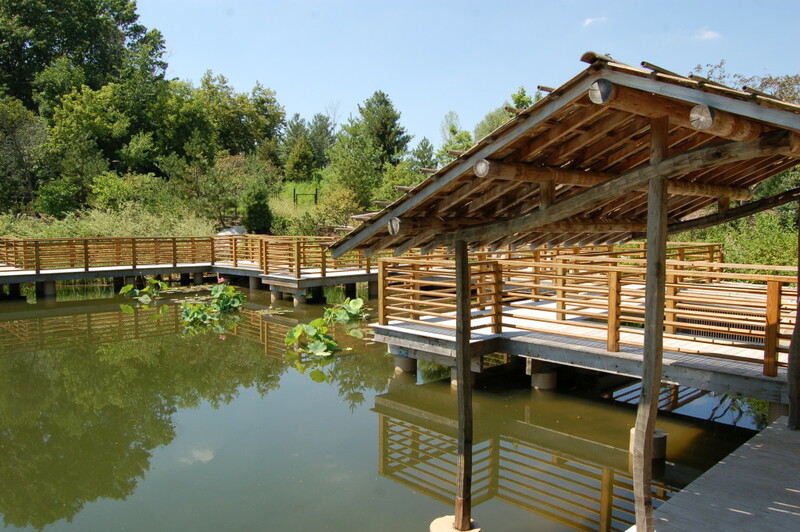 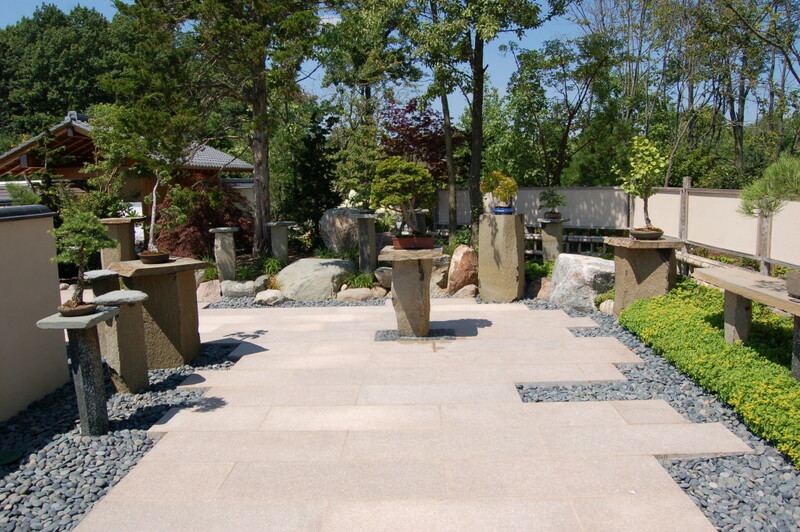 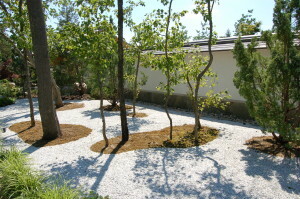 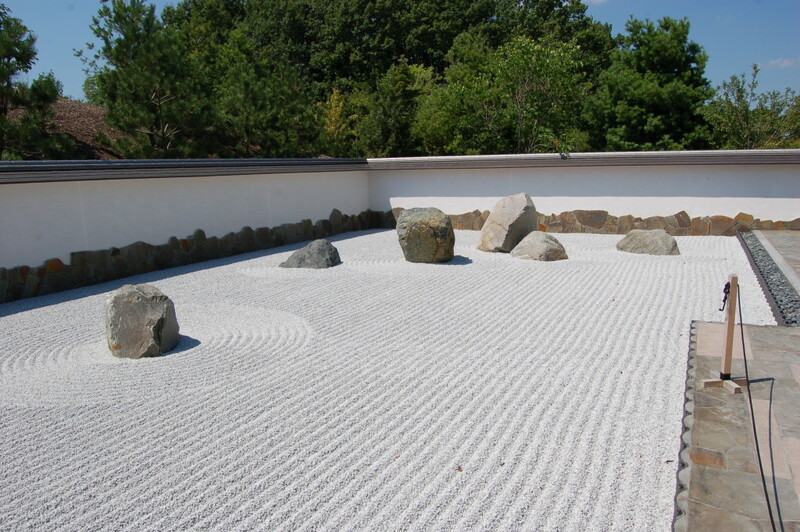 The Richard and Helen DeVos Japanese Garden was added in 2015, and its eight acres feature waterfalls, a Bonsai Garden, islands, bridges, sculptures, 50 different varieties of plants and a focus on tranquility and beauty. 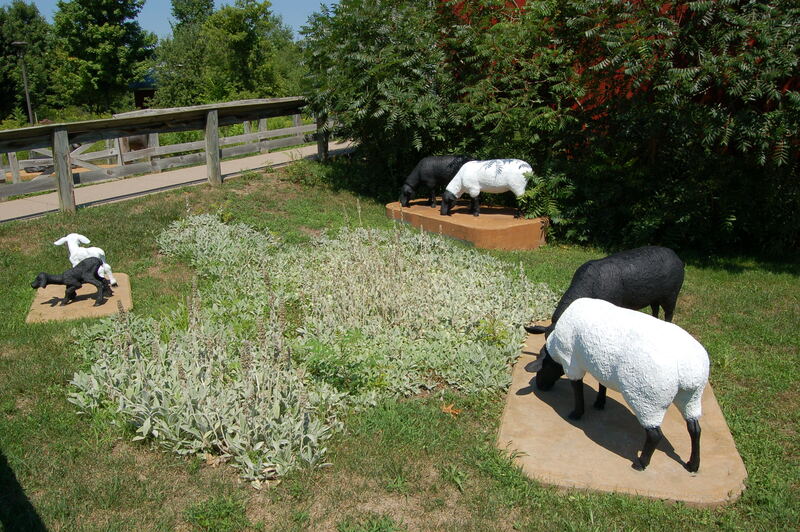 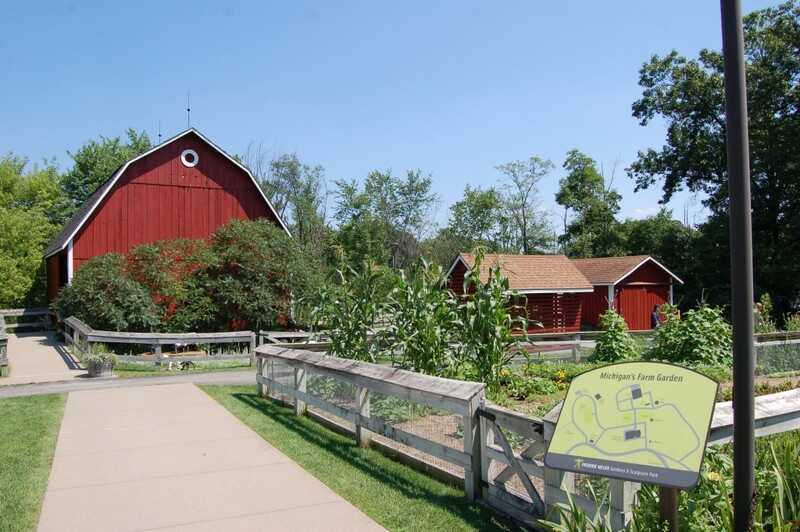 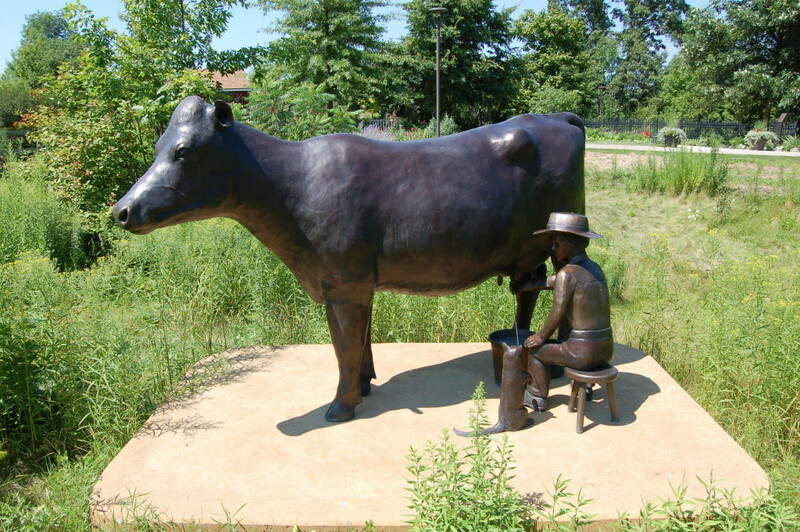 Michigan’s Farm Garden features several farm-themed sculptures and a focus on 1930s-era farming. 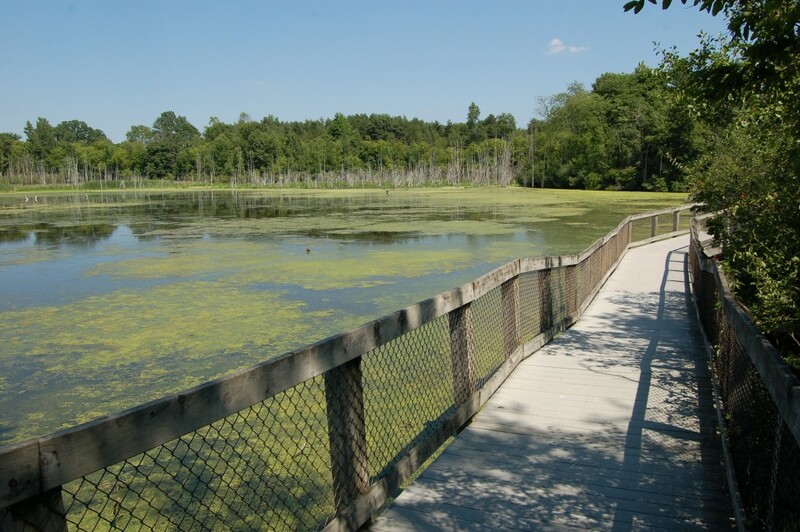 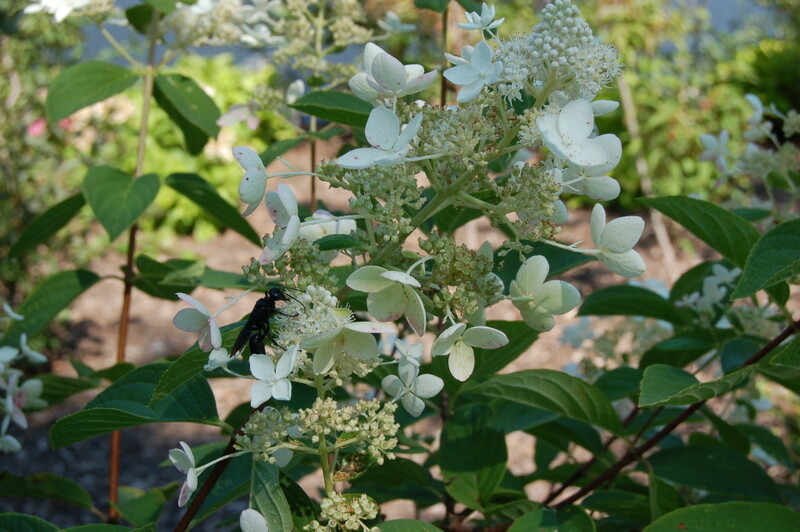 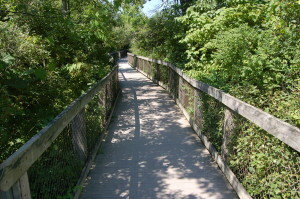 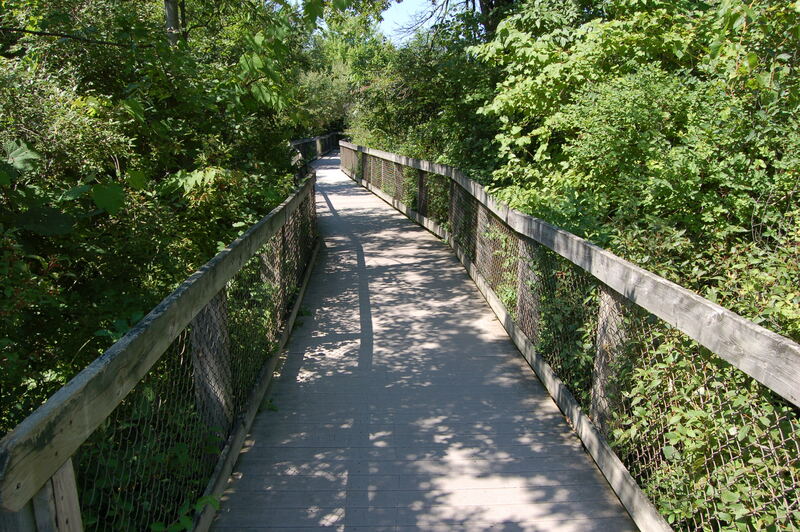 Nature lovers will enjoy walking through the Gwen Frostic Shade Garden, along the Frey Boardwalk (wetlands) and on the Wege Nature Trail. 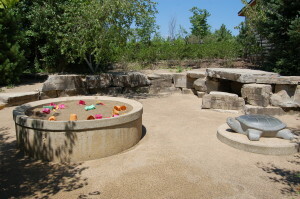 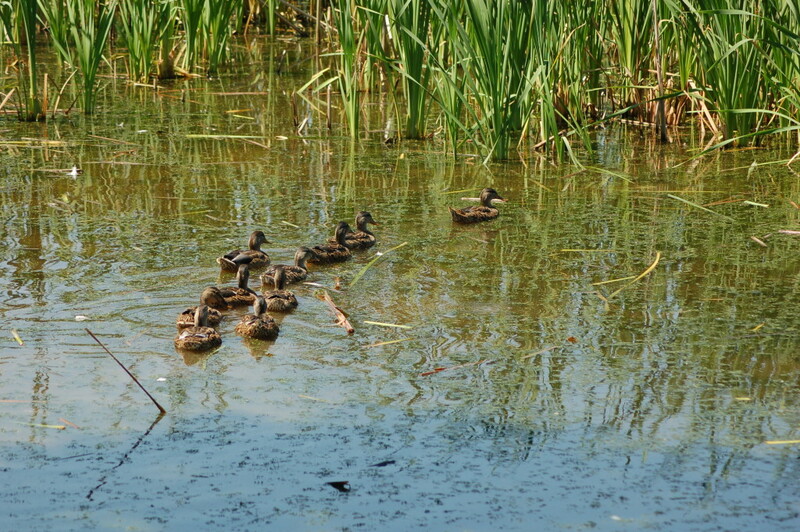 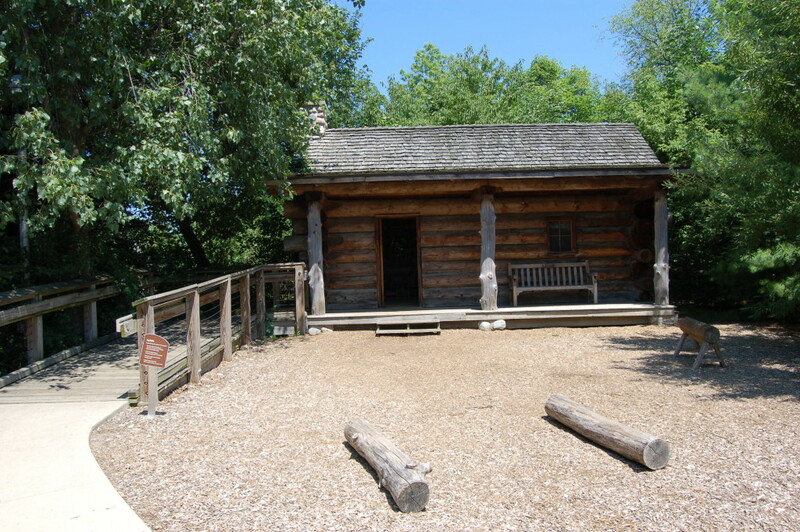 All three bring excellent chances to see wildlife, as well as native plants. 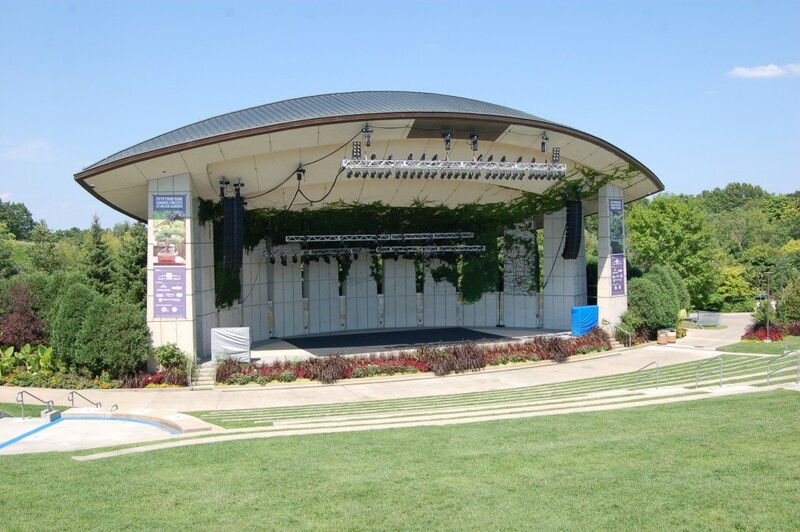 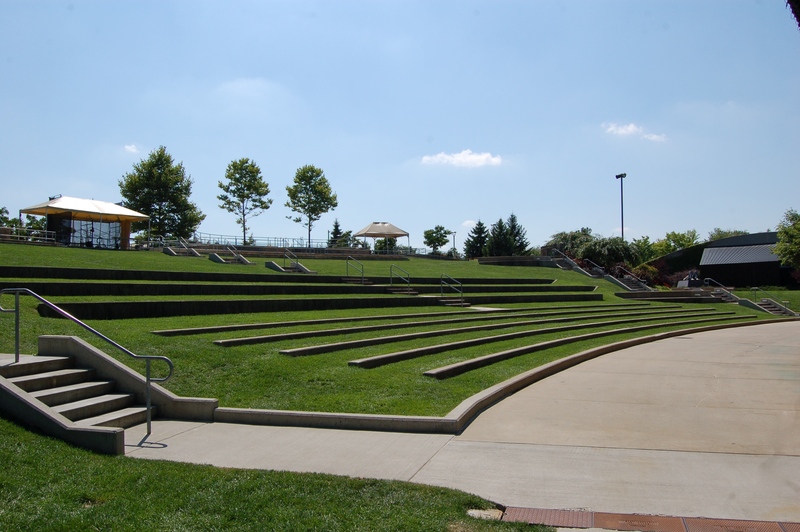 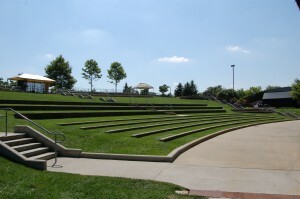 The Frederik Meijer Gardens Amphitheater is an outdoor concert stage that hosts some of the biggest names in entertainment each summer. 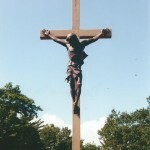 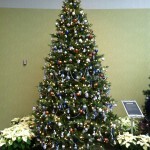 Find out more about this year’s remaining shows at: http://www.meijergardens.org/calendar/summer-concerts-at-meijer-gardens/. 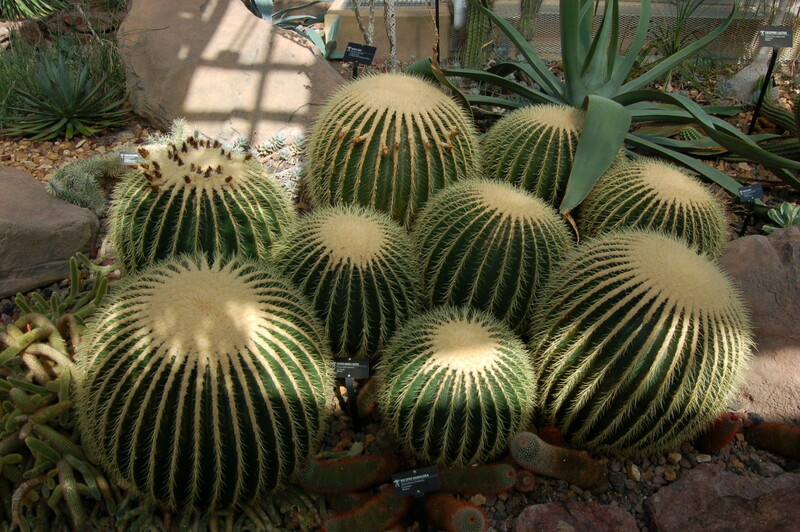 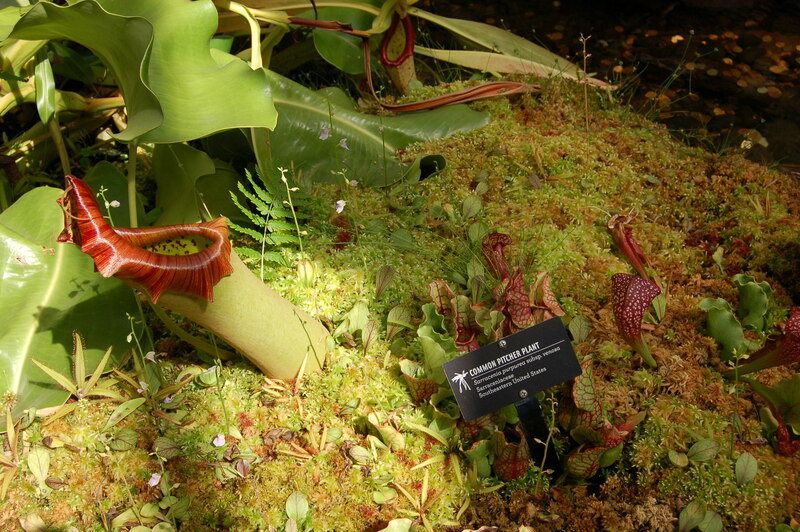 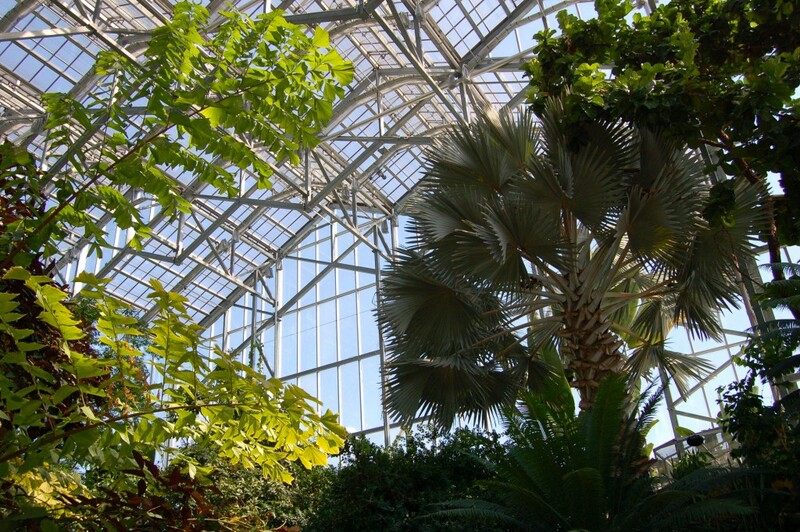 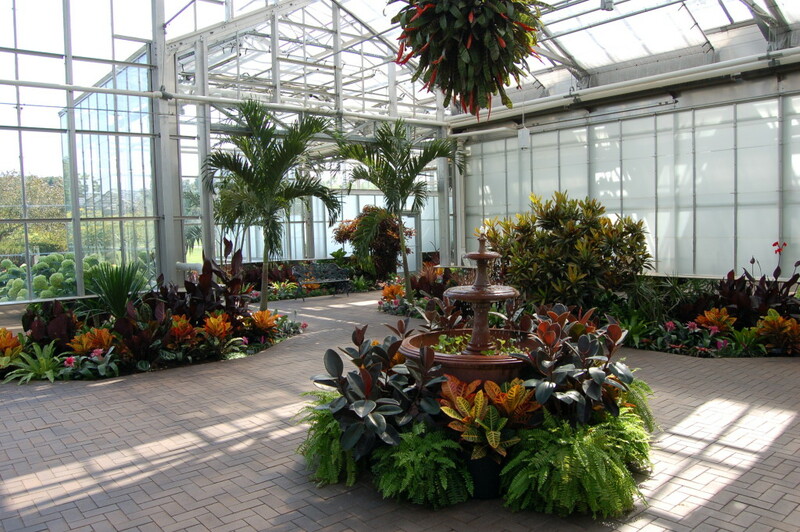 Indoor conservatories include the Holton Arid Garden, Nelson Carnivorous Plant House, Jarecki Seasonal Display Greenhouse and the Holton Victorian Garden Parlor. 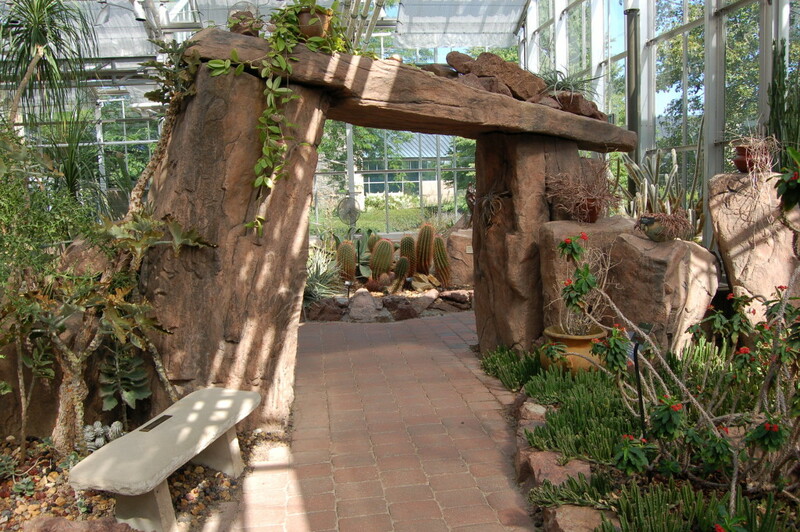 Inside here visitors will find tropical plants from all over the world, as well cacti, pitcher plants, venus flytraps and more. 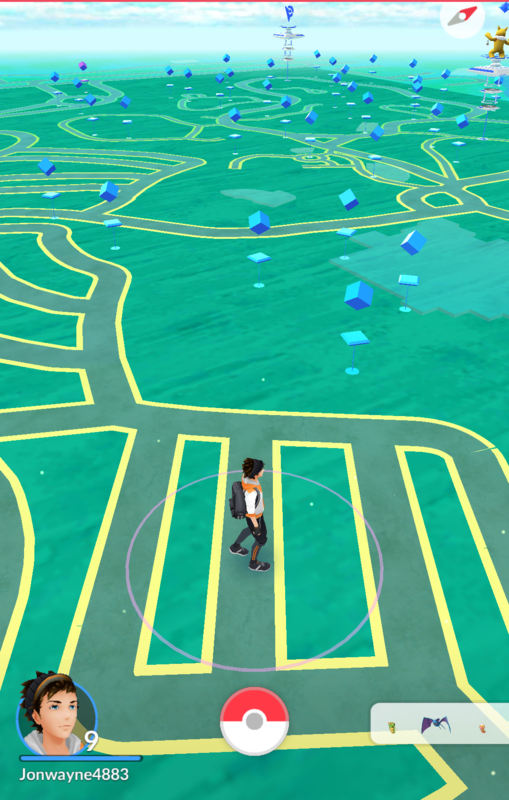 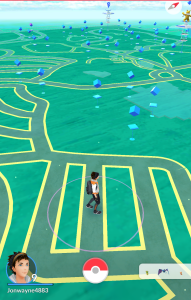 Pokemon Go players will find the area filled with Pokestops. 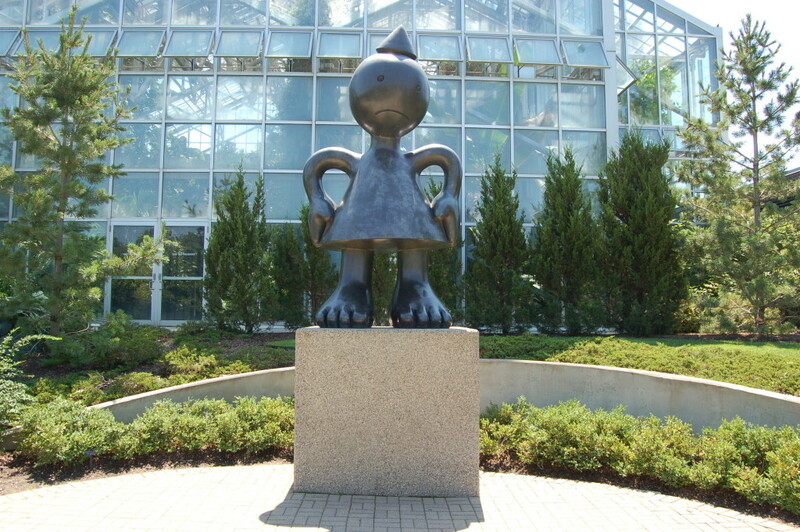 Make sure you have your battery fully charged, don’t forget to enjoy the sculptures first, be respectful of other guests, and follow all posted hours and rules for the gardens. 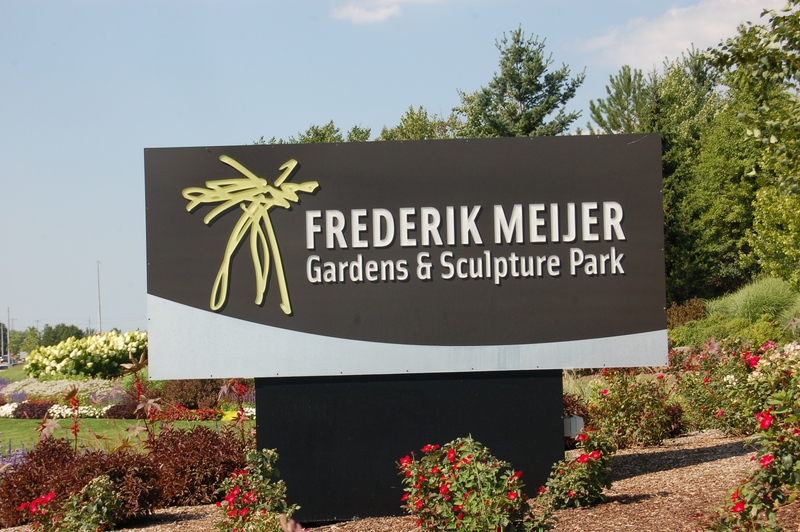 It may take anywhere from a few hours to several days to truly take in everything Frederik Meijer Gardens has to offer. 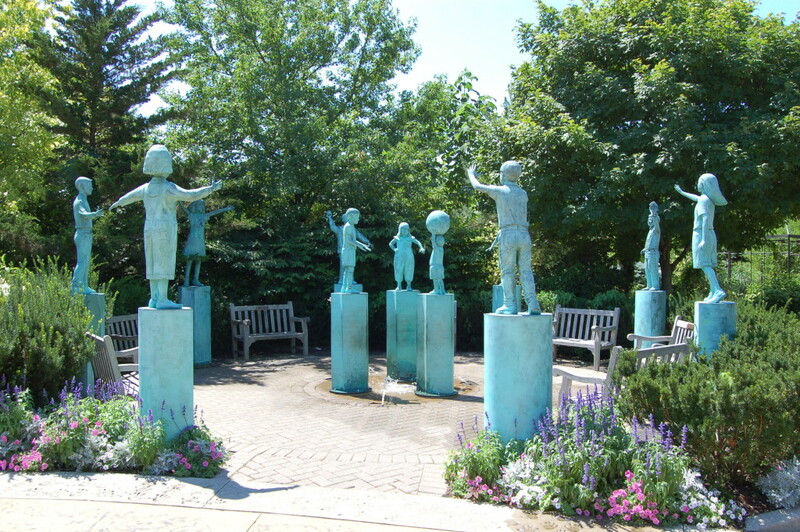 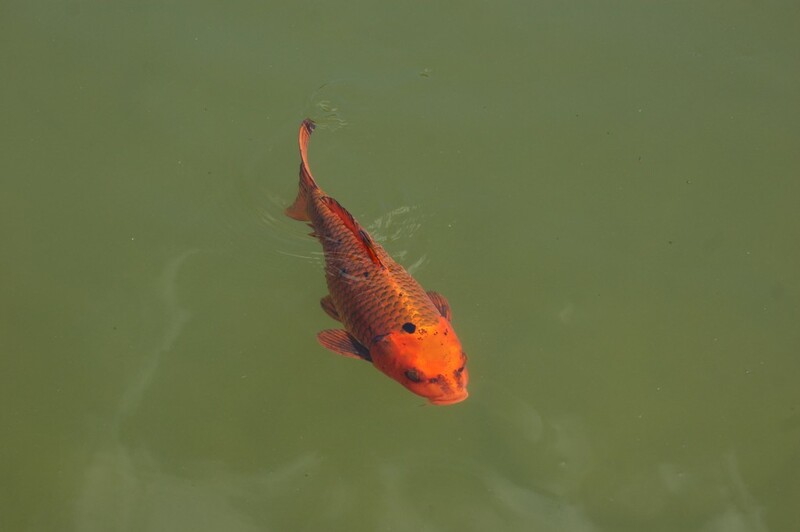 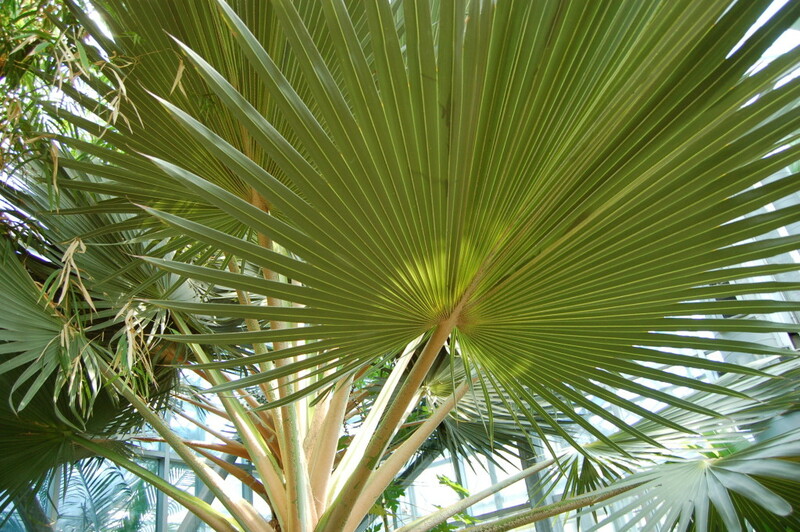 For more information on hours of operation, admission cost, and yearly membership information, head to http://www.meijergardens.org/plan/. 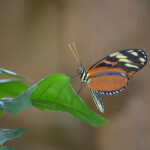 Be sure to check out annual events like Butterflies are Blooming (March/April) and Christmas and Holiday Traditions Around the World (November/December).